Chundu Island, a Seolo Africa Lodge, comprises 8 spacious suites on an island in the magnificent Zambezi River with an uninterrupted view of the Zambezi National Park. 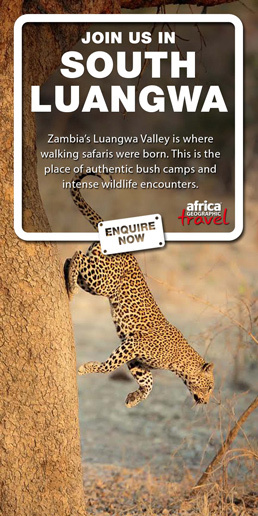 You can expect laid back island living, exciting river activities and wildlife safaris. 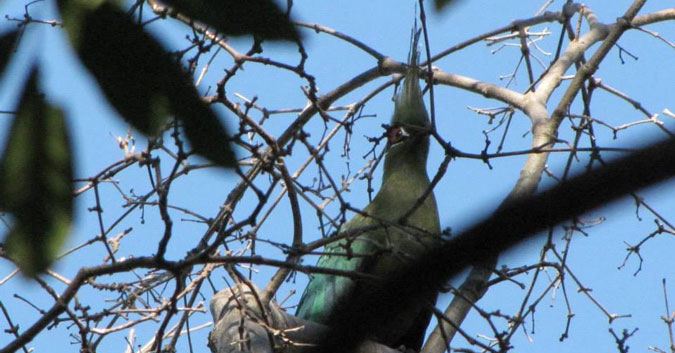 A few interesting facts about the Schalow’s turaco that can be found along the banks of the Zambezi River in Zimbabwe.